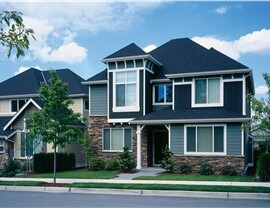 Our windows, doors, siding, and floor coatings will turn your house into the home of your dreams. The name Pleasanton may have charming connotations, but unfortunately, some of the home remodeling projects experienced by homeowners in this Texas community end up being far from pleasant. 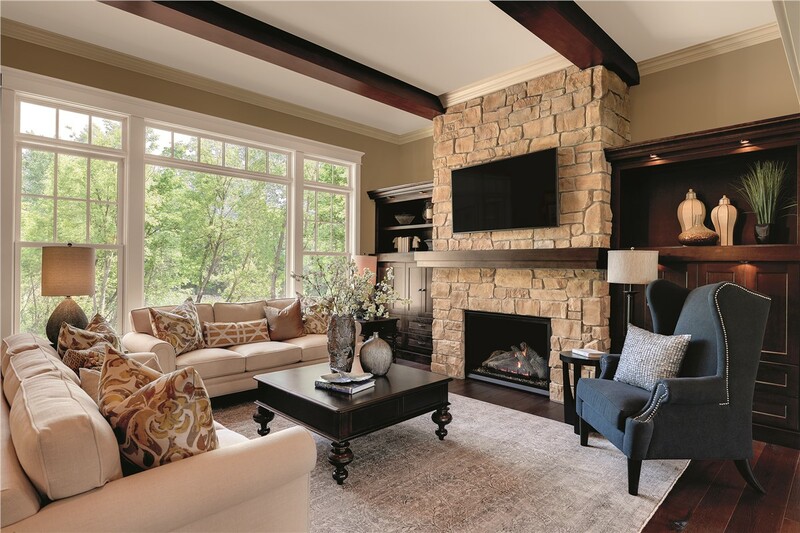 From impossibly slow timelines and low-quality products to unprofessional installation crews, many local remodelers are more concerned about turning a profit than making a positive change in your home. If you’ve had enough of these fly-by-night contractors, it’s time to work with a Pleasanton home remodeling company you can actually trust: Southwest Exteriors! 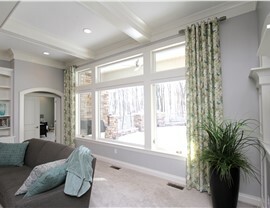 If your home’s windows have seen better days, turn to the Pleasanton replacement windows of Southwest Exteriors! 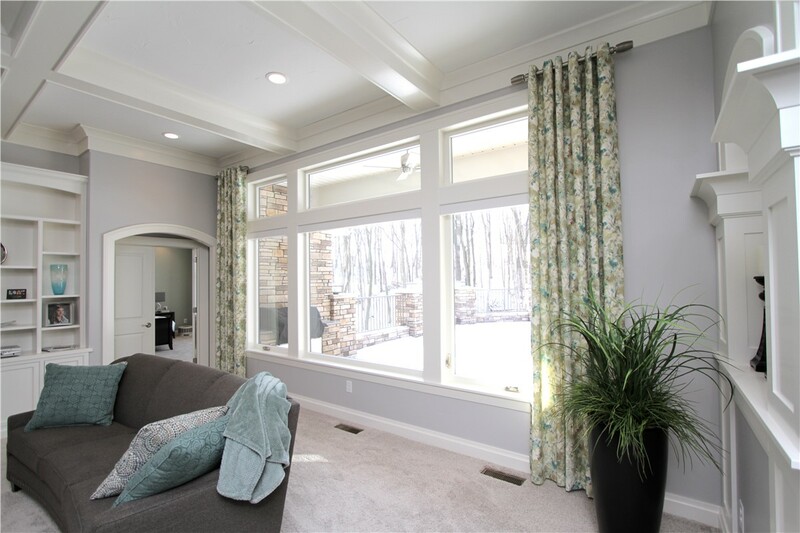 Available in dozens of options—from bays and bows to casements and sliders—our windows offer the ideal blend of affordability and customization. Installed by factory-certified and background-checked remodelers and covered by long-term warranties, our windows are truly built to last. 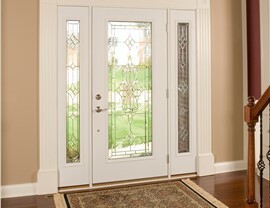 Need a Pleasanton door installation that’s both easier to use and more attractive? 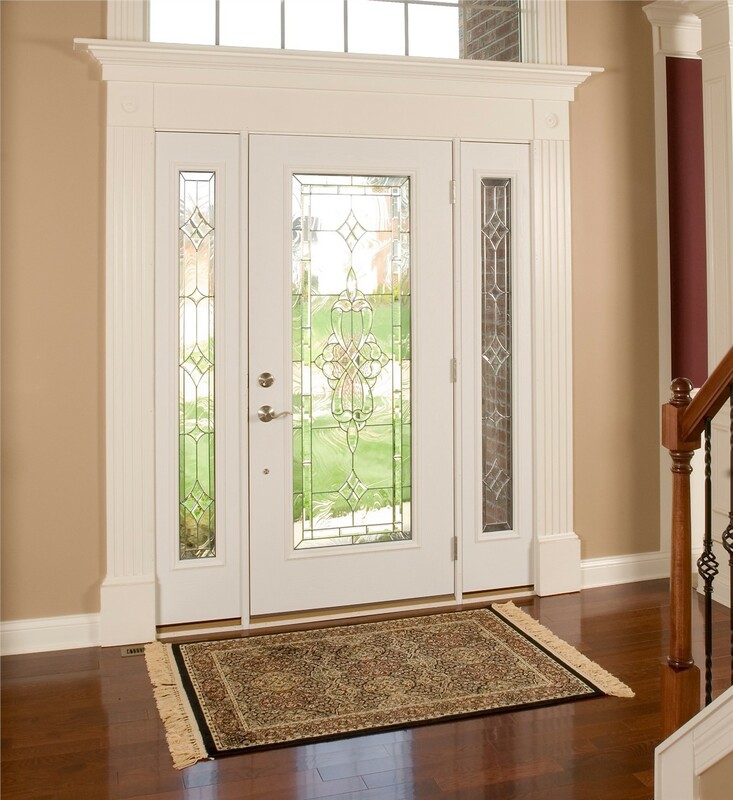 Our patio, entry, and custom doors have your needs covered! Just meet with our on-staff exterior designers, and together you can choose the perfect material, style, and decorative glass options to complement your specific home. No matter your aesthetic or your budget, we’re certain to have a design that suits you! You drive in and out of your garage every single day. Is its floor surface as protected and durable as it could possibly be? With a quick garage floor coating from our Pleasanton home remodeling experts, you can defend this important space from scratches, impacts, and chemical abrasions. More than just durable, our polyurea garage floor coatings also come in a number of textures and colors to enhance your home’s style. 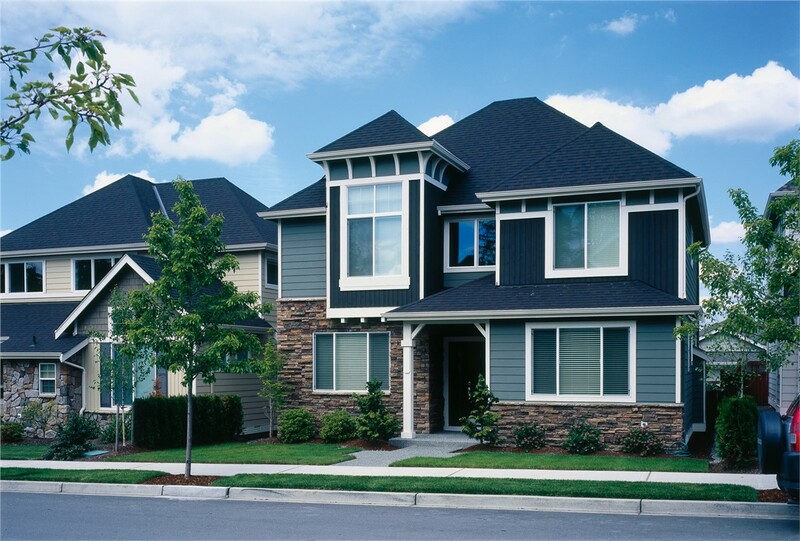 Choose Hardie—and Forget about Siding Repairs or Replacement! Among our many Pleasanton exterior remodeling solutions, Hardie siding ranks at the very top in terms of value. As a James Hardie Preferred Remodeler, we uphold the manufacturer’s strict standards of excellence with every installation we complete. Thanks to supervision from a skilled project manager with 17+ years of experience and the independent certification of a siding inspector, you can have total confidence in the professionalism of our Pleasanton siding installations! 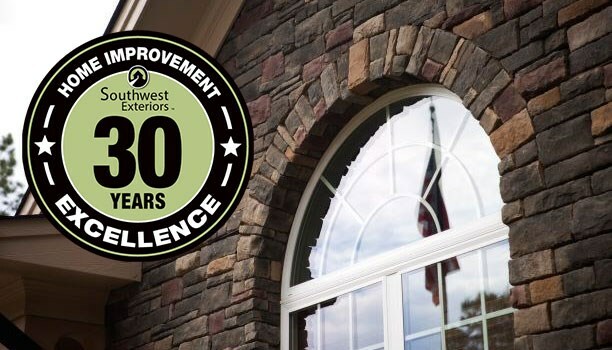 If you’re ready to learn more about our award-winning home remodeling services in Pleasanton, contact Southwest Exteriors today! Give us a call or complete our quick online form to request your free, no-pressure cost estimate now.